Age: It's not just a number. According to a study from the London School of Economics and Political Sciences, how old we are directly correlates to our levels of happiness. And while you might think younger people are the happiest, it turns out that we reach peak happiness at two specific ages. Spoiler: One is not in our youth. In a study of 23,000 German adults ages 17 to 85, researchers asked participants to qualify how satisfied they were with life. They further asked participants to predict their life satisfaction in five years’ time. Five years later, scientists followed up with the same participants and had them retake the survey. They found that happiness in life follows a U-shape form between ages 20 to 70, with peak levels of joy at ages 23 and 69. The burning question on our minds: What happens after age 23 and before 69? While researchers can’t quite say, they are able to attribute the lifetime curve of happiness to young individuals overestimating future satisfaction and older individuals underestimating it. So basically, our peak levels of happiness are tied to our personal perceptions of lifetime satisfaction. Looking to boost your happiness now? Try an essential oil. 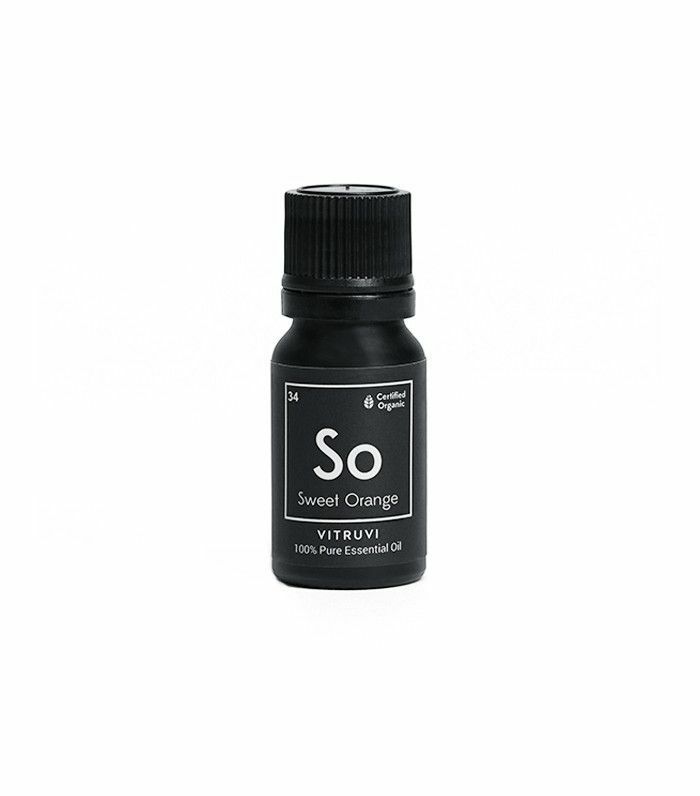 Orange essential oils are known to incite happy feelings. Keep this sweet orange oil with you for a midday pick-me-up, or add it to a diffuser for good vibes all day long. Looking for a floral scent to lift your mood? 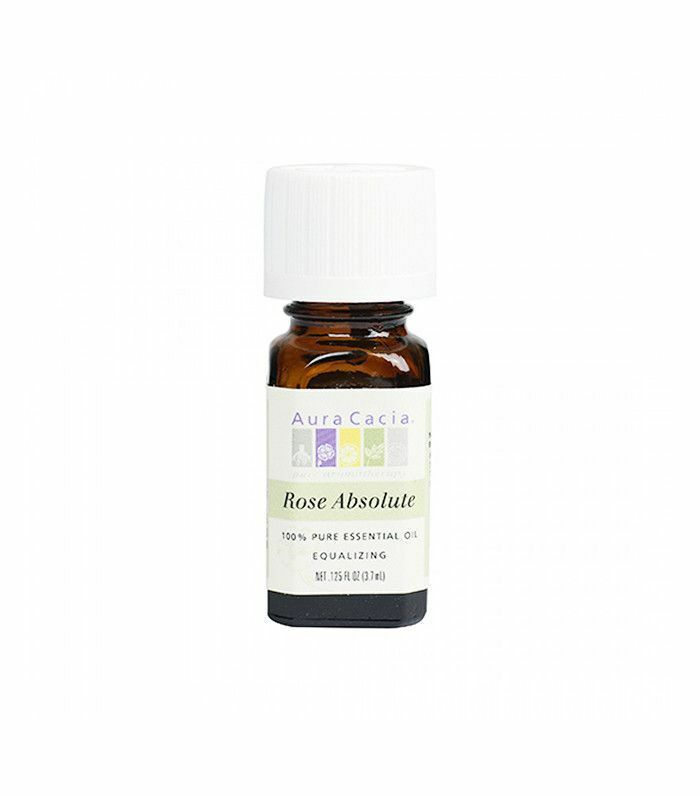 Try this rose essential oil that is proven to lift spirits and increase comfortable and relaxed feelings. 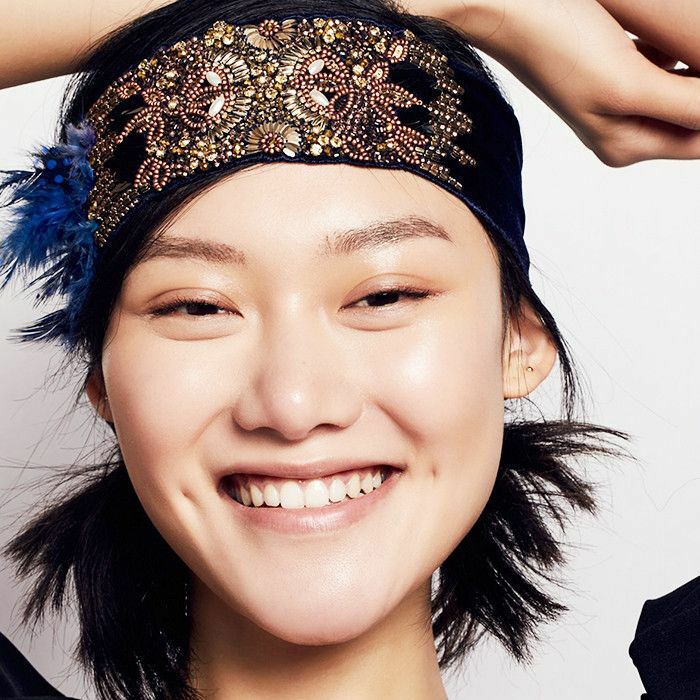 Next up: How to wake up happy every day, according to a laughter therapist. Can You Really Quantify Attraction? We Investigate the "Stats"
Cupping or Acupuncture: Which Alternative Body Treatment Is Right for You?